Produced by ( Erbaluna - PIEDMONT ). Garnet Red, with orange overtones. Bouquet of rose and violet, wide and intense, mushroom and truffle when ageing. 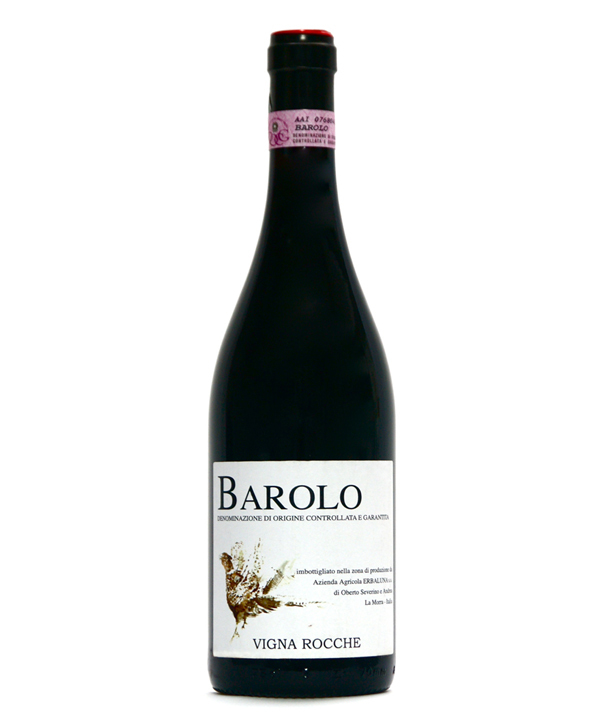 An unusual organic Barolo, entirely without the use of new wood. Full, robust taste yet velvety, aged two years in oak this wine is still young after all these years.